How to find your lost Android phone or device using Google Play? 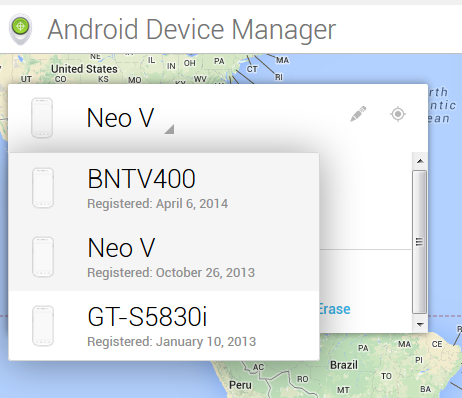 Google Play has an in built device manager that helps you to find your android smartphones or android devices. The only requirement is that the device should be connected to the internet. How to find your lost android smartphone? 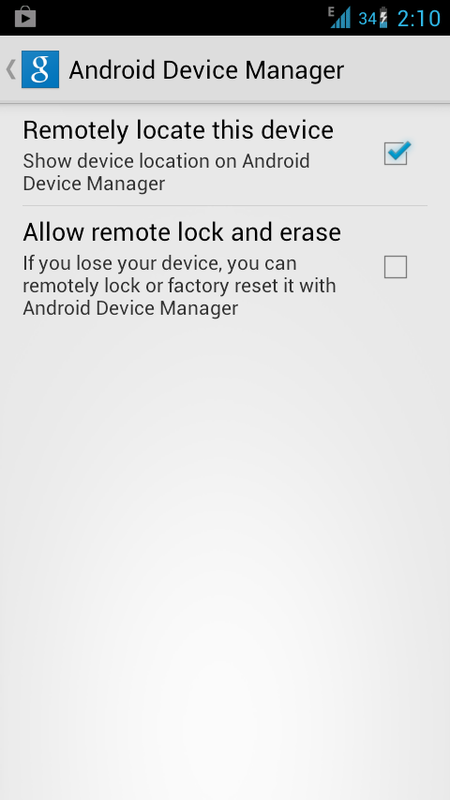 How to enable android device manager? 3. You can find out the location of your device using Google Maps. You can also select the Ring option so that your phone starts ringing. 4. The Setup Lock and Erase option helps you to erase all your data on your phone. 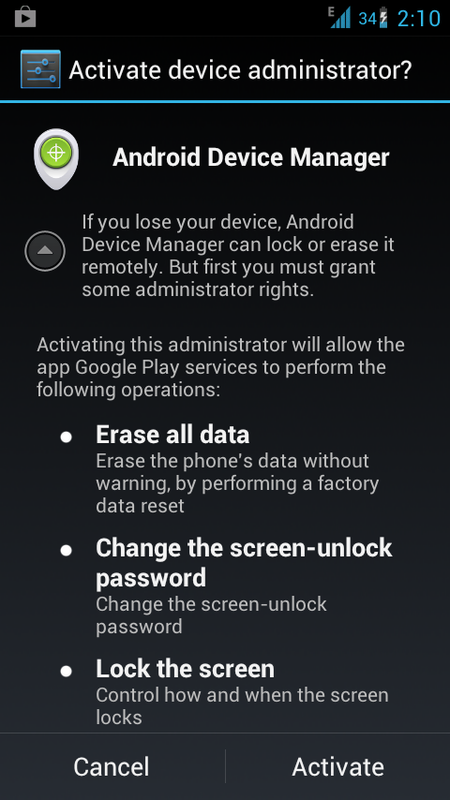 However, you need to allow Android device manager to do this. Alternatively you can activate/disable this option by opening Google Settings app on your smartphone or device. 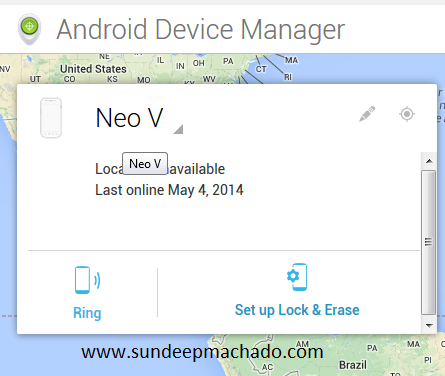 Select Android Device Manager.